Prince George Website Design, Internet Marketing, SEO. Our innovative website design agency is focused on creative results driven solutions to grow your company’s brand online in this increasingly digital centered world. We ensure that you have access to a well balanced series of web design services that are integrated in order to help you reach your customer. Our insights, brilliant creativity, and intelligent technology allow us to consistently exceed expectations and ensure you keep your audience engaged. Cahill Web Studio Web Designers are recognized for our high-end web design services. 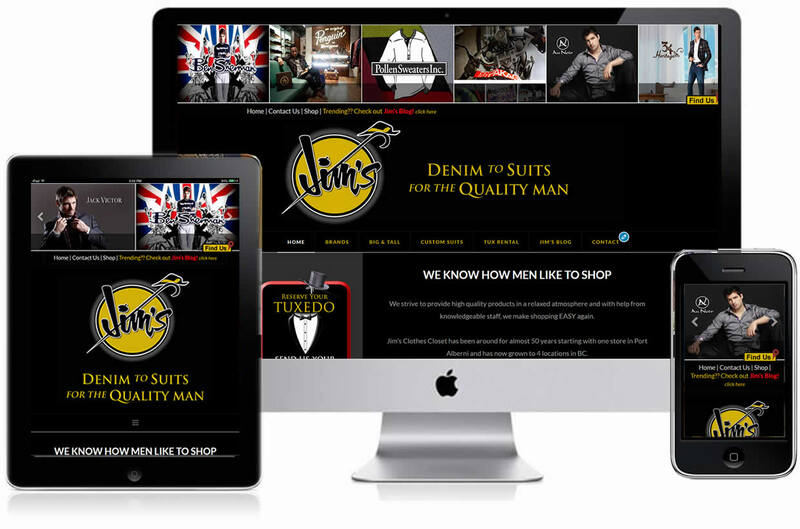 Our signature designs are built in-house by some really experienced web designers. 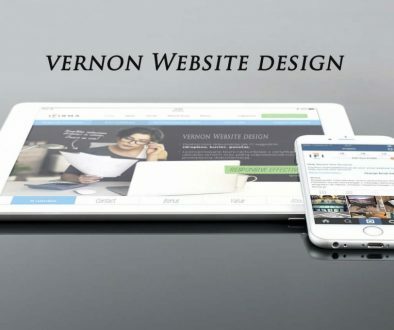 All of our websites are Mobile Responsive, you can expect the website we build for you to perform well on mobile devices including tablets and smart phones. 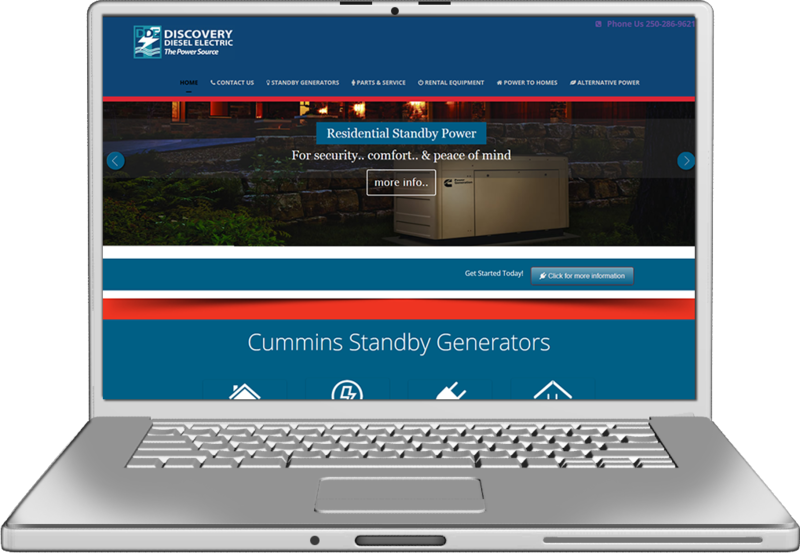 If you’re a Prince George business that has a website now that isn’t doing well, or showing up properly on mobile devices, we can convert your website to one of our responsive themes, complete with Google’s new AMP (Accelerated Mobile Pages). All of our website designs are responsive professionally design websites. And our responsive designs mean that the layout and content on the page is sensitive to the size of the screen it is being viewed on. As an example if you have two text boxes that appear side-by-side on your home page, when viewed on a smaller screen, these will be stacked one on top of the other so that you don’t have to scroll sideways to see all the content. Prince George is a unique city being as far north as it is. 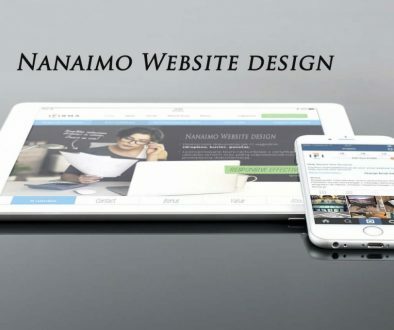 So businesses in the Prince George area need to be even more aware that the Internet is a constantly changing environment that demands that you keep pace with the latest and greatest web communication platforms. The first impression for your company is your website. This is where customers make the decision to do business with you, decide what products to buy, learn about events that are scheduled, who to consult, and what information is most important to them. Brilliant Website Development and Design Equals Profitable Conversions. Our Web studio provides custom web site designs for Prince George Businesses, Non Profits and Organizations that need to stand out from the rest of the competitors. Providing you more than just a posh front-end design. We also build everything with an with an architecture that guides the online user through the online conversion flow of actions you want them to follow. Your website has to be intelligently designed to stay consistent with your brand and represent your business in a professional way because your website is always communicating. Our website design specialists and development teams are expertly and uniquely experienced in creating and enhancing cutting edge Prince George Web Design master pieces designed to showcase your business while helping to maximize your return on investment. 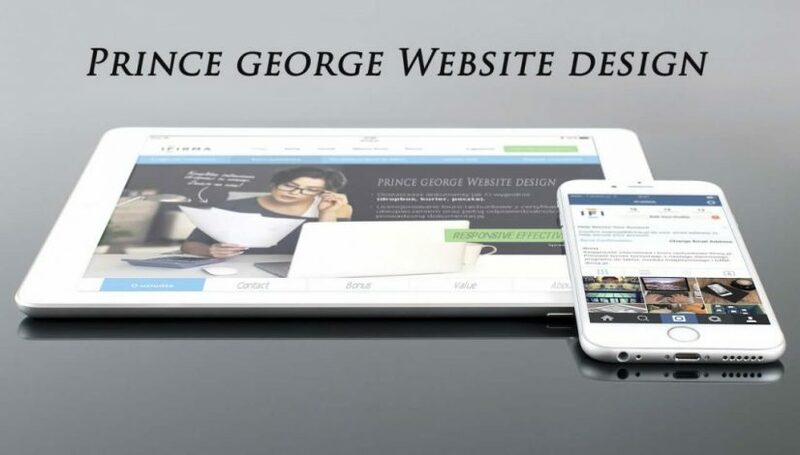 Want more information on our professional Prince George Web Design services.